The Flower Valley Conservation Trust’s annual report for 2015 – 2016 financial year has been completed and is now available. Flower Valley Conservation Trust’s annual report for 2014-2015 is now available. 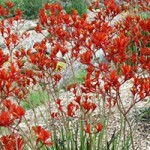 For Flower Valley Conservation Trust, partnerships have always been key. 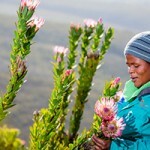 We simply cannot protect our fynbos landscapes working in isolation. The report looks at how the Trust is bringing about good fynbos landscape management, how the Trust is benefiting the fynbos people, and what steps the Trust is taking towards sustainability. Flower Valley News September 2013 is now available. Click here to read.